Mount Sinai Doctors Five Towns is a multispecialty group practice located in the town of Hewlett on the South Shore of Long Island. Mount Sinai is pleased to bring our highly-trained physicians as well as our skilled nurses, medical assistants, and patient care associates to the South Shore community. 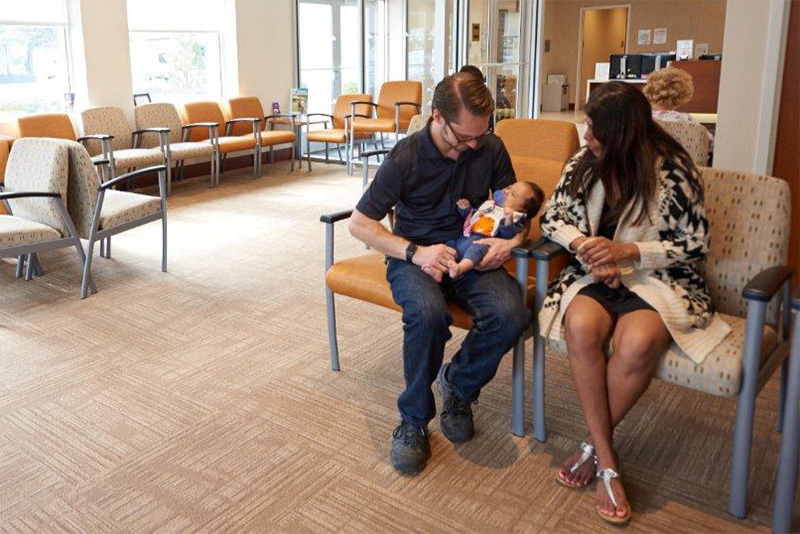 Our practice provides local and convenient access to the specialists, services, and quality care that the Mount Sinai network has to offer. Our providers work together in an integrated approach to efficiently understand the full picture of a patient’s care. 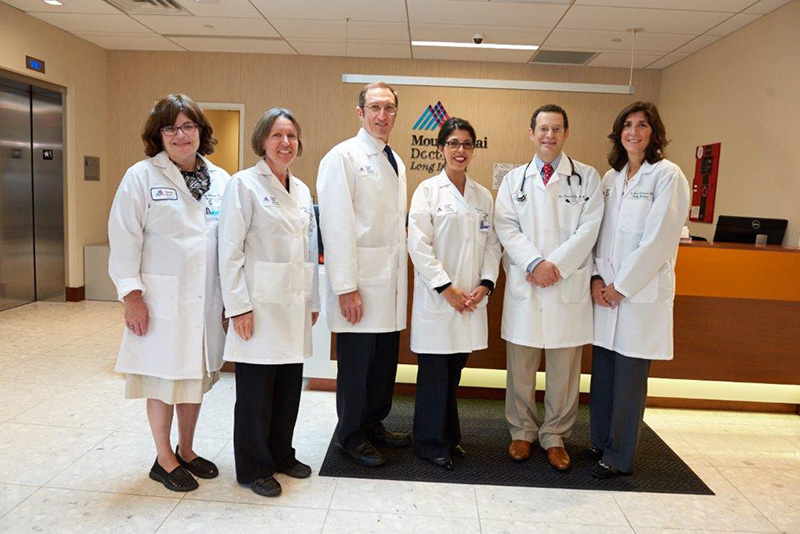 At Mount Sinai Doctors Five Towns, we offer adult primary care, and a variety of specialties including endocrinology, obstetrics and gynecology, pediatrics and adolescent medicine and pulmonary medicine. We also offer radiology services on site. In addition, a team from Mount Sinai’s Recanati/Miller Transplantation Institute visits regularly to care for patients with liver, kidney, pancreas and intestinal conditions that may require transplant.